October is ‘Mediation Month,’ bringing awareness to alternative dispute resolution across the globe. 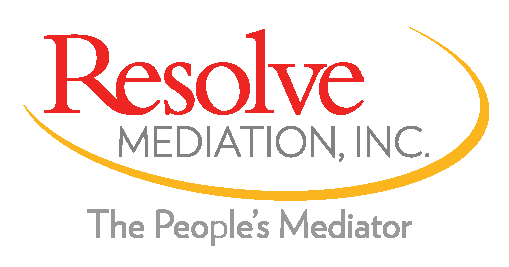 A variety of countries and organizations celebrate Mediation Awareness Week during various weeks throughout the month and come together on Conflict Resolution Day, which occurs every year on the third Thursday in October. 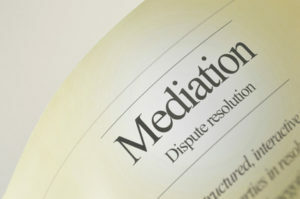 The focus of the day is to enhance, educate and promote alternatives in dispute resolution, such as mediation. Should you have any questions about alternative dispute resolution please contact me on any of my social media outlets.